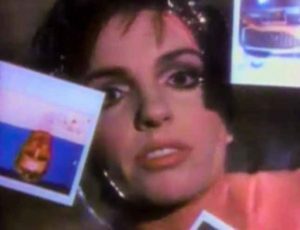 Liza Minnelli – Losing My Mind – Official Music Video. The song was written by Stephen Sondheim for the 1971 musical Follies, first performed by Dorothy Collins as “Sally Durant Plummer”. 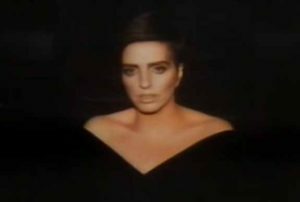 The cover by Minnelli was released as the first single from the 1989 studio album “Results”, produced by Pet Shop Boys and Julian Mendelsohn. The single was released in August 1989 reaching number 2 in Ireland, #6 in the official UK singles chart and #7 in Spain.